Straightening teeth does not have to affect your whole life. Traditional braces can be a hassle, requiring special cleaning instructions and food restrictions. Invisalign eliminates these problems, making teeth straightening easier and more comfortable. 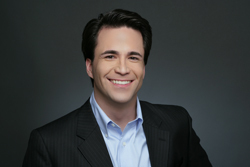 Consult with our Invisalign specialist in Los Angeles to determine if the procedure is right for you. Invisalign are clear, plastic custom-made aligners that gently and slowly move your teeth. They are removable, allowing you to freely eat, brush, and floss. Cleaning aligners simply involves brushing and rinsing them in warm water, which is much less time-consuming than with metal braces. Our Invisalign specialist in Los Angeles may advise you to wear aligners for 20 to 22 hours per day to get the best and most timely results. Made of smooth plastic, aligners will not cause irritation and do not need frequent adjustments like traditional braces, meaning you will spend less time in the dentist office. In fact, appointments are usually scheduled about once every four to six weeks, and serve to make sure that the treatment is going well. Aligners also prove to be comfortable for those taking part in active contact sports, letting athletes remove them during games or when wearing a protective mouth guard. The movement of teeth with Invisalign may be less painful and worrisome compared to braces. Some patients do feel temporary pain during the first few days of treatment. This is normal and is mainly associated with the pressure of teeth moving into the right positions. The pain usually subsides within several days. The average treatment length is about 12 months for adults, but it can vary depending on the individual. 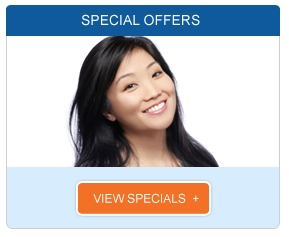 It is up to our Invisalign specialist in Los Angeles to determine the right plan for you. Invisalign has treated more than 2 million people worldwide. It is also perfect for teenagers who want a more convenient alternative to metal braces. Invisalign Teen can be used by individuals who have lost all their baby teeth and whose second molars have at least partially erupted. 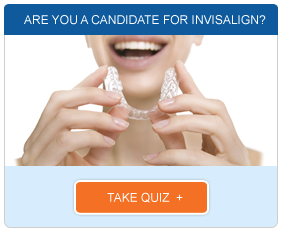 Teens can consult with our Invisalign specialist in Los Angeles to determine if they qualify.